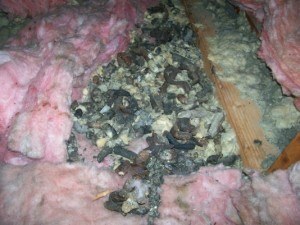 Attics are a common target for wild animal and rodent infestation. They offer safety, warmth, darkness, and access to food – everything a critter needs to begin nesting and breeding. Regardless of if your attic is clean or not, wild animals like mice, rats, squirrels, and bats are commonly found in attics all around the Fort Worth area. While it is a top priority of ours to remove any offending critters from your home and prevent their return, there remains the question of what to do about the mess they often leave behind. 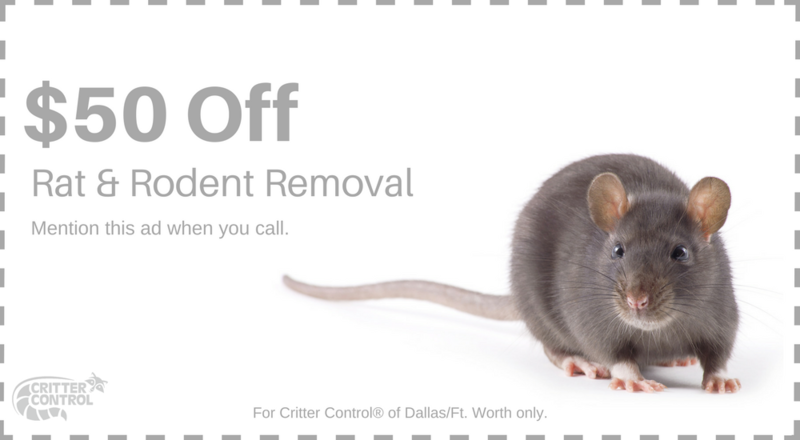 Fortunately, Critter Control® of Fort Worth offers much more than just animal removal. 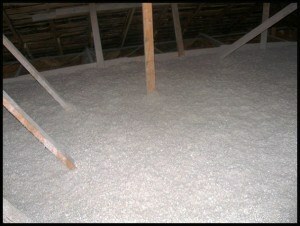 Our comprehensive attic cleanup and restoration services will make it seem like the nuisance animals were never there. Our team of experts include technicians trained in attic repair and cleanup, as well as contractors capable of handling more complex attic cleanup jobs. We work with biologists and environmental experts to ensure our cleanup practices are not only effective, but environmentally friendly as well. Though the critters often found in attics are small in size, the damage they often cause is anything but. As the animals begin nesting, they often rip apart insulation to use as nesting material, soiling much of it in the process. Many rodents possess large front teeth that are constantly growing, causing them to gnaw on anything around them including electrical wiring, wooden roof structures, and more. Allow our attic cleanup and restoration experts to return your attic to like-new condition. If you suspect that a wild animal has taken up residence in your attic, Contact Us or give us a call today at 469.805.6267 to set up your free inspection.